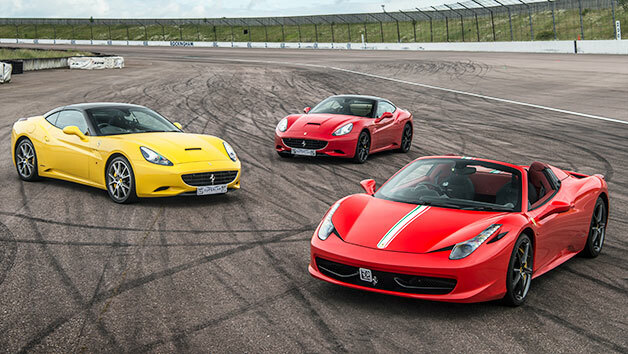 Enjoy a real need for speed with a wide choice of adrenaline-fuelled driving experiences. 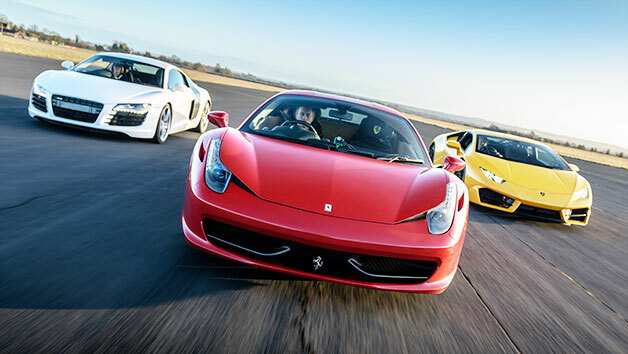 Race around the tracks in a supercar or experience an off road drive in a 4x4. 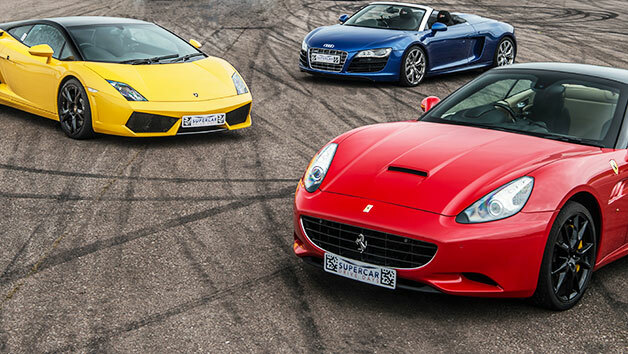 This exciting voucher has plenty to offer when it comes to thrilling drives. 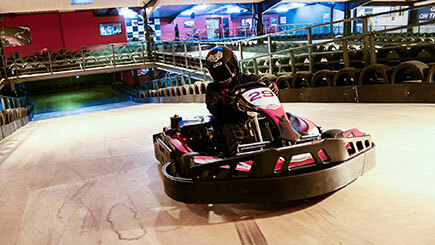 Try out a unique dumper truck race or exhilarating quad bike ride. 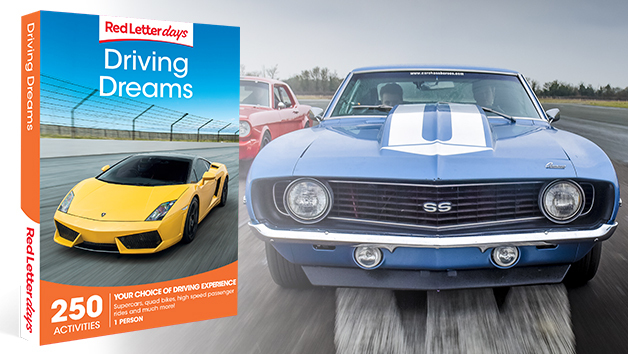 Even better, why not delve into the world of James Bond with the chance to take an Aston Martin for a spin? 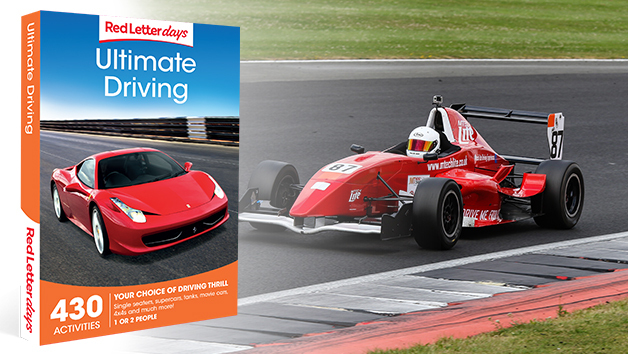 Treat a car enthusiast to the ride of their life. For your safety and enjoyment, participation in some experiences can be restricted by age, height, weight etc. Some experiences may be dependent on the weather. Please contact the venue before setting out to ensure conditions are suitable. The duration of the experience will depend on which experience is chosen.